The applications for flexible foams are limited only by one’s imagination. If your product requires cushioning of any construction, flexible foam can provide protection in packaging, comfort in furniture and support in medical and athletic applications. 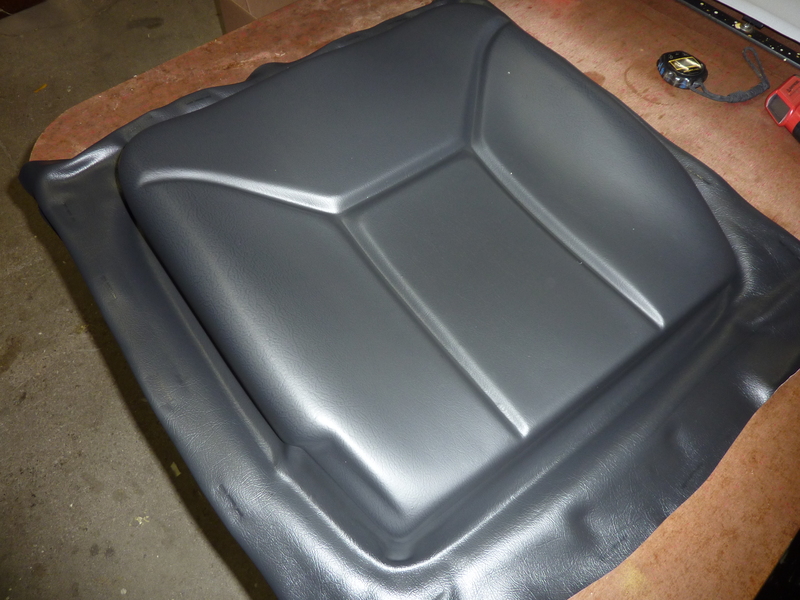 Fabrication can be customized or blended to meet your specifications. With 5 production facilities across the United States, American Excelsior provides “same source” locations close to major volume customer accounts, as well as offering smaller customers personalized service. Our foam fabricators have a wealth of industry knowledge and experience which they share with our customers every day – from reviewing blueprints to designing parts and developing prototypes. 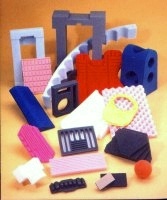 AEC’s custom foam operations are used by a number of industries for a wide range of products, including, but not limited to: polyether foams for automotive door panels; polyester foams for government packaging; cross-link polyethylenes for protection in athletic equipment; high resilient foams for airport seating; and anti-static foams for packaging of sensitive computer equipment. The most common applications include athletic, automotive, furniture, electronics, marine, medical, novelty and packaging. The longevity of our employees is also a valuable asset in the fabrication process. An employee who has worked in the same location for many years is intimately familiar with the parts we fabricate for our loyal customers. Whether it is open or closed-cell polyurethane or polyethylene, American Excelsior is well suited to address the needs of today’s cushioning and protection requirements. In addition, if your company or customer is concerned about the environmental impact of flexible foams, our new Earth-Cell™ foam option may be the right choice for you. One of our newest offerings is a line of high-quality impact mats which were developed for use as medical floor mats, but which can be used in a variety of ways to reduce impact or fatigue. These mats are made using a unique dual-density process and have distinctive design, comfort and impact characteristics. We can also accommodate special orders to add your company name and/or logo to the mat. Contact us for more information.